Oh hi, little blog. 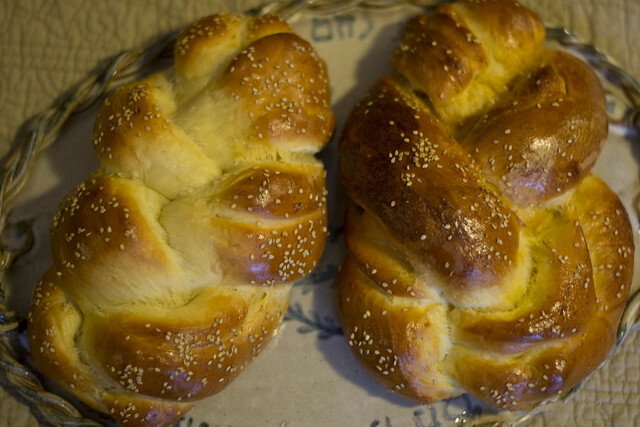 We miss you, but we don't miss challah. We've been lovingly making challah as of late, but with grad school and a sick family member, we've been doing a lot of plain, perfect challah. 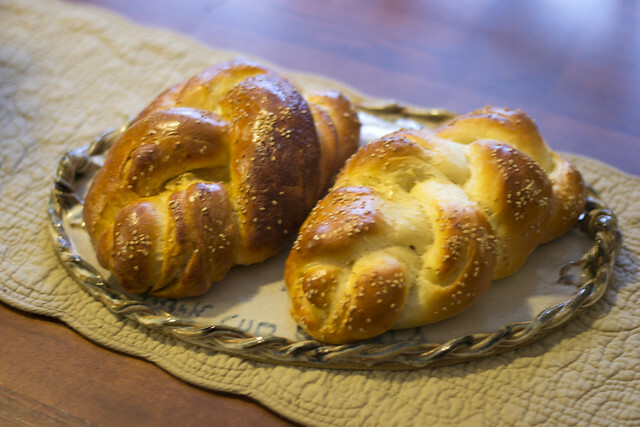 A few weeks ago, The Hazz made a sweet honey syrup and covered a challah with it! Wow. Wow. 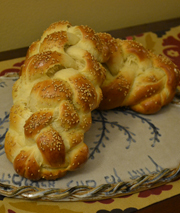 We enjoyed a challah that night that was almost like Baklava. Don't a have a sweet husband? Hoping for a Refuah Sheleima for your sick family member. May he/she have a complete return to health. (and may you have a return to regular blogging when you feel rested and repaired yourself.) We all miss you too! The key's just a tiny bit in any other case your challah may not fuse enough. I constantly attempt to do this approach, because i love my spherical Charlot flatter. under is my crowning success in round Charlot. I'm working in OOH ERP no other loaf has been pretty as pretty as this one. And possibly that is the important thing. accepting that your ch allot are lovely regardless of what, even if they're a little extra tall just like the one above.